Location, location, location! 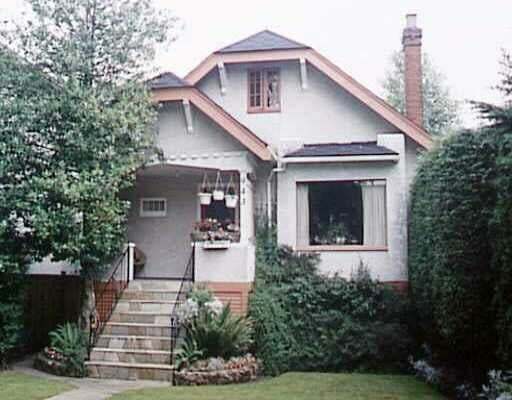 Character home in prime Douglas Park area. An excellent opportunity to hold, renovate or build your own. Current home has great potential to suite. Bright and well kept home with large living and dining areas. Douglas Park is only 2 blocks away, close to great schools, shopping and restaurants. Moments away from Children's Hospital and Women's Health Center. Floor Area 3,000 Sq. Ft.